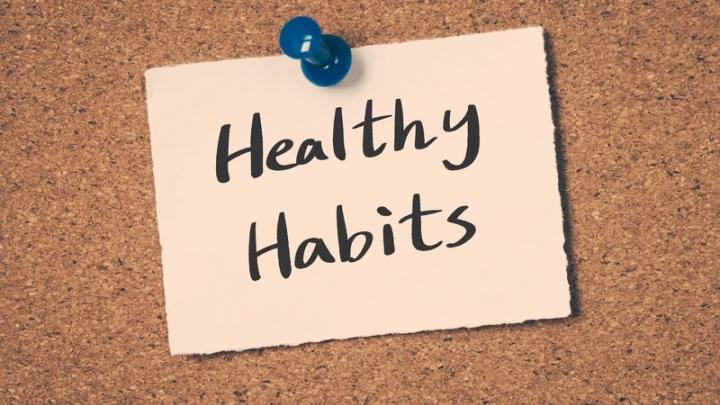 (RxWiki News) A new study identified five healthy habits that could increase your life expectancy. The researchers estimated women who adopted none of the above health habits by age 50 were expected to live 29 more years. For men, that figure was 25.5 more years. On the other hand, the researchers projected women, who adopted all of these healthy habits by age 50, to live 43.1 more years. Men who did the same were projected to live 37.6 more years, this study found. The authors of this study said public policies should promote healthy lifestyle choices to increase life expectancy. Ask your health care provider for help making healthier lifestyle choices. This study was published in the journal Circulation. The National Institutes of Health funded this research. Information on potential conflicts of interest was not available at the time of publication.